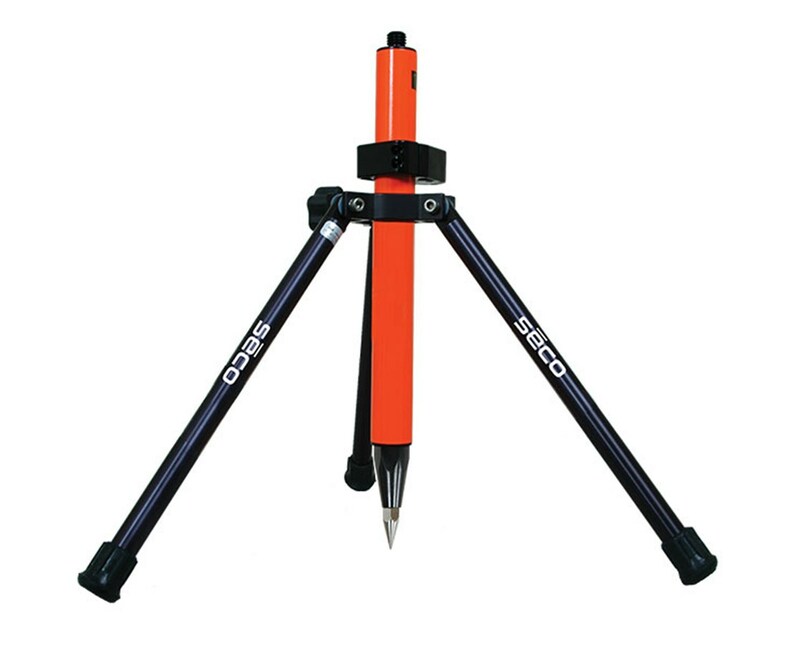 The Seco Mini Tripod with 12-inch Legs is a durable tool that supports surveying and construction lasers. 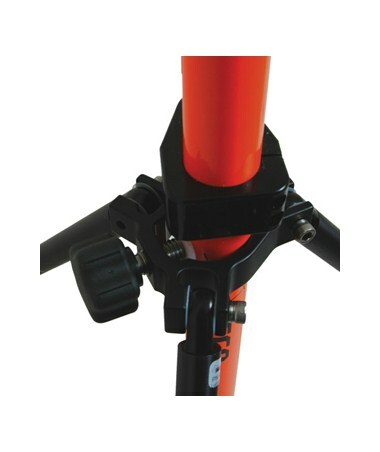 Ideally used for poles with a length less than 24 inches, this mini tripod can also fit poles with a 1 to 1.5-inch diameter through the open clamp on the top. Plus, its legs have a fixed length of 12 inches. 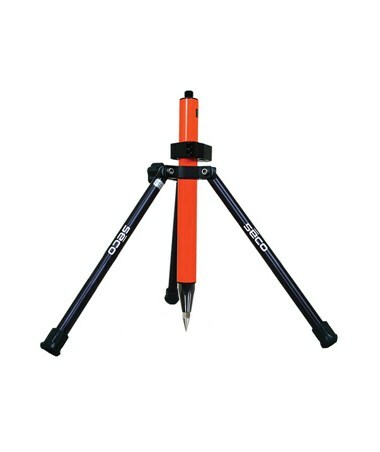 This Seco mini tripod includes a stainless steel clamp screw and rubber tips that can be used on smooth and shiny surfaces. 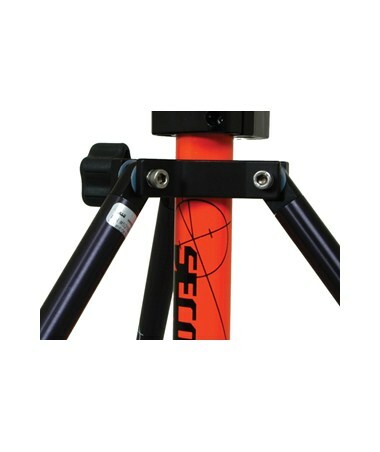 It only weighs 1.30 pounds which is great for daily use.